According to the Flat Earth International Conference (FEIC), which is not associated with the Flat Earth Society, the organization will embark sometime in 2020, traveling to Antarctica by sea for its annual event. An upcoming conference for the group will be held in Dallas Texas in November and marks the third annual event hosted by the FEIC. A representative for the group did not respond to a request for more details before publication. Since the group's announcement about plans to host 2020's conference aboard a cruise ship, the idea has been singled out by some for its irony, given that cruise ships navigate their surroundings using equipment based on a spherical model of the Earth. Global Position Systems (GPS) in particular use a network of satellites that orbit the Earth to ping off of each other and pinpoint one's location. In a report by The Guardian, Henk Keijer, a longtime cruise ship captain gives his thoughts on the FEIC's plans. 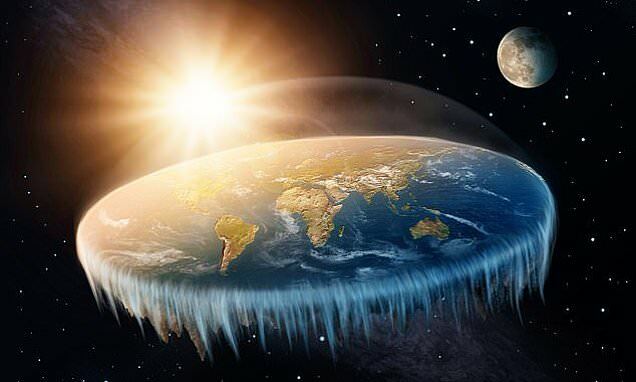 The Flat Earth International Conference is part of a rising tide of groups who reject the heliocentric model of the Earth and claim that our planet — instead of an oblate spheroid — is actually a disk or dome-like shape and that Antarctica surrounds the perimeter to form a kind of ice wall.